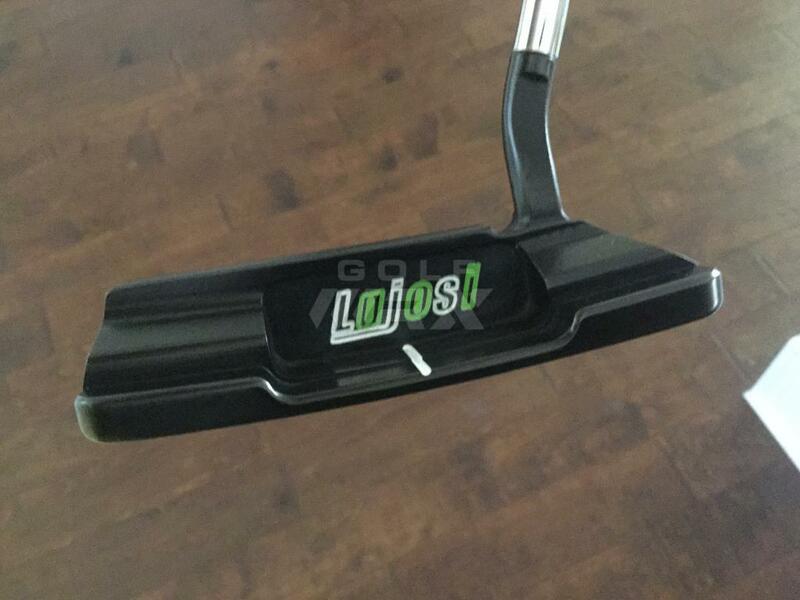 Post your pictures here of your Lajosi putters and feel free to share your stories for references for those interested in getting a custom putter made. 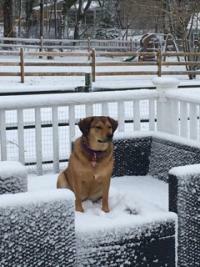 Mines in the mail, but here are some pics! Handmade Zinger, LP909 Blade and a WB mini DD201. I have another handmade on order now, I will share with you all when I have an update. What's the finish on that bottom one - copper plate with brushed black nickel? Hi GTA - yeah it's the copper plate with the brushed nickel. Looks even better in person. Thanks for creating this thread. It's overdue. 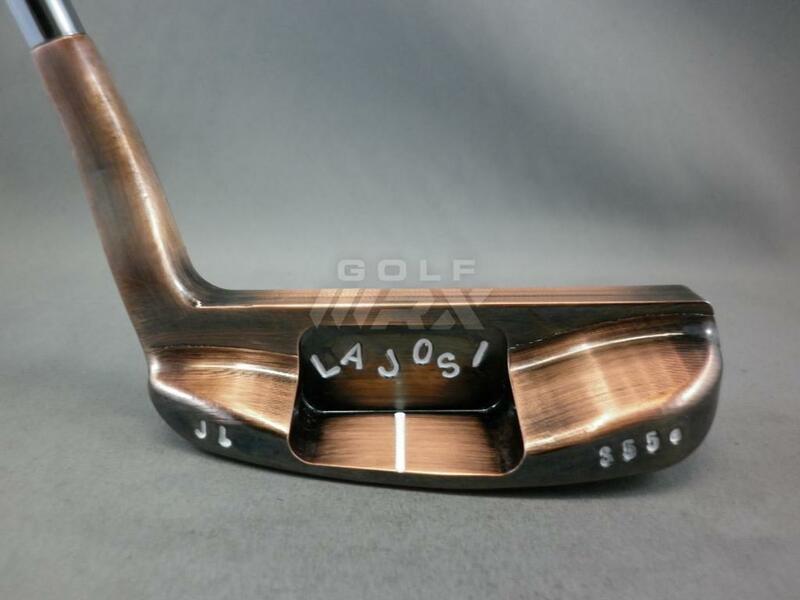 There are plenty of in progress photos, and a video of the putter being milled, in the thread that profiles the build of this putter, from beginning to end (link below). I believe this one has a story but I don't remember it. 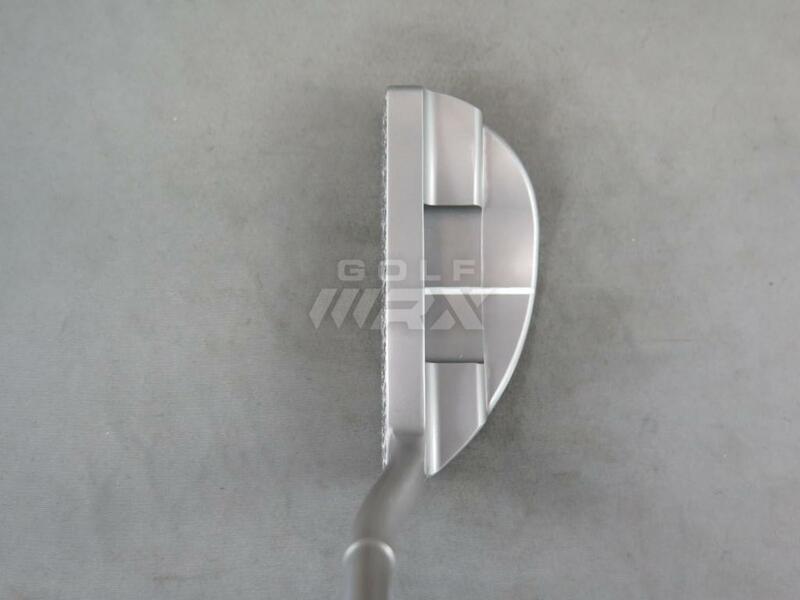 This is a BM3 with smooth finish. 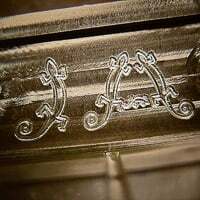 What about a bidirectional L-Blade? 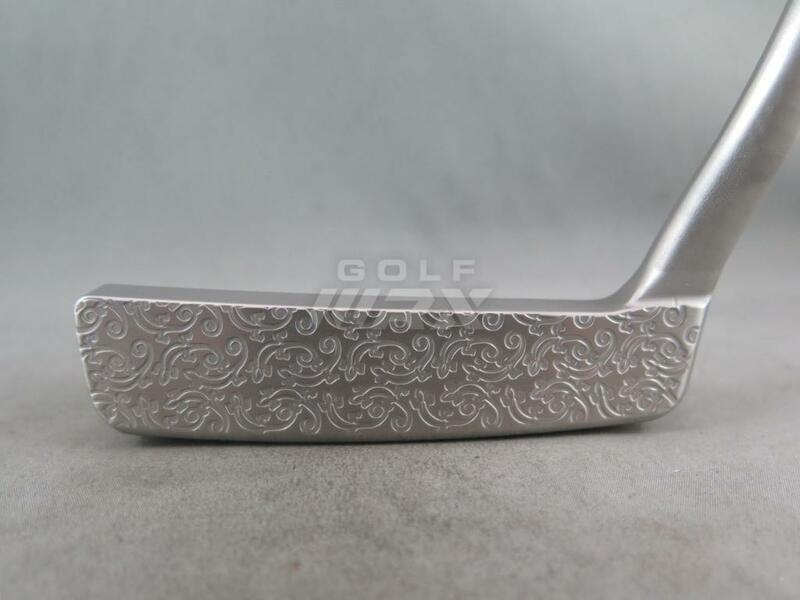 Beautiful putters. Thanks for sharing. This one wasn't made for me but I will have one made in the near future. 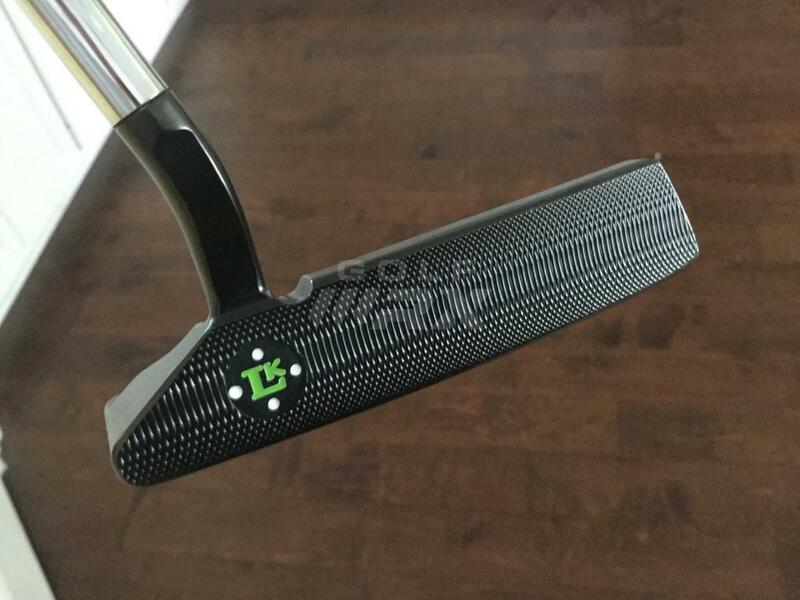 I can't explain how great these putters feel. The Mini's are so sick! Loving my mallet. I have made a bunch of putts this year; more so than usual. I'm loving that finish as well. 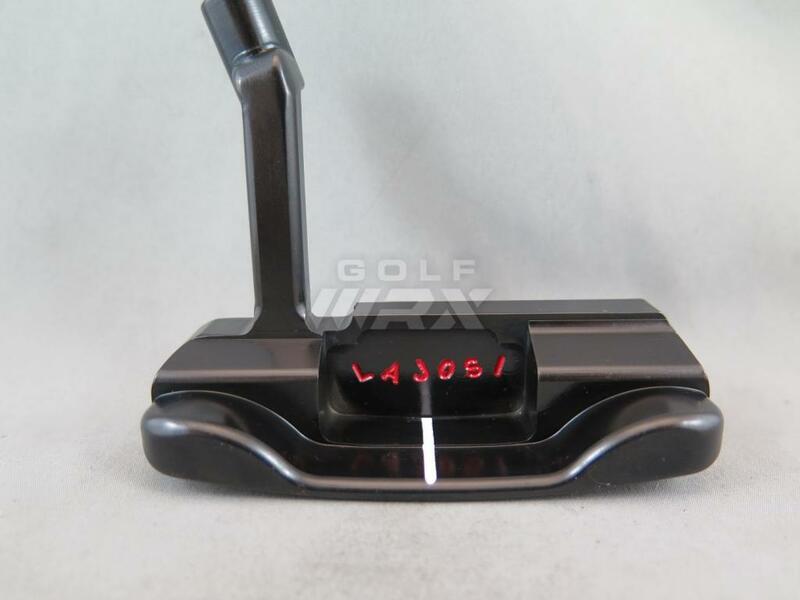 Is that gun metal or the black nickle? 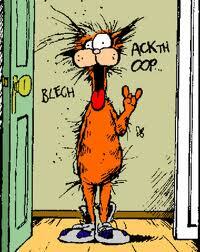 Here is my modified Bayzie (I believe Kari has called this the "Bayzie HSM.") I originally contacted him because I was looking for a combination of a SC Del Mar with his Bayzie. I really loved the sumptuousness of the Bayzie's curves, but I also loved the flare of the Del Mar. So, this is what we wound up with. 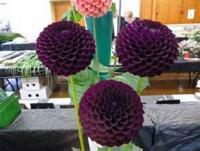 I hope to be getting it this week. 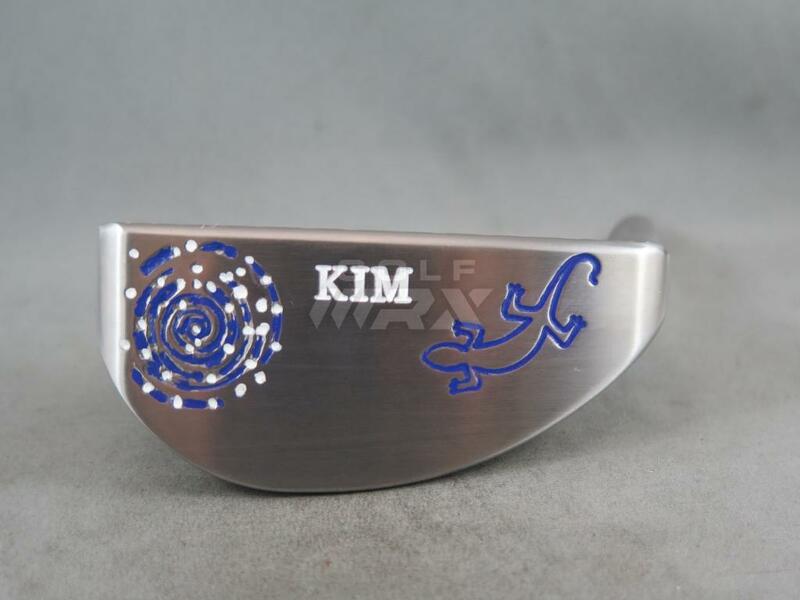 I pretty much gave Kari free rein in design, though I wanted my name on the putter, the lizard milling on the face, and I requested that he place some aboriginal art somewhere on the putter. 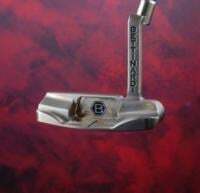 What you see on the putter is an engraving of an aboriginal painting that hangs in his house. 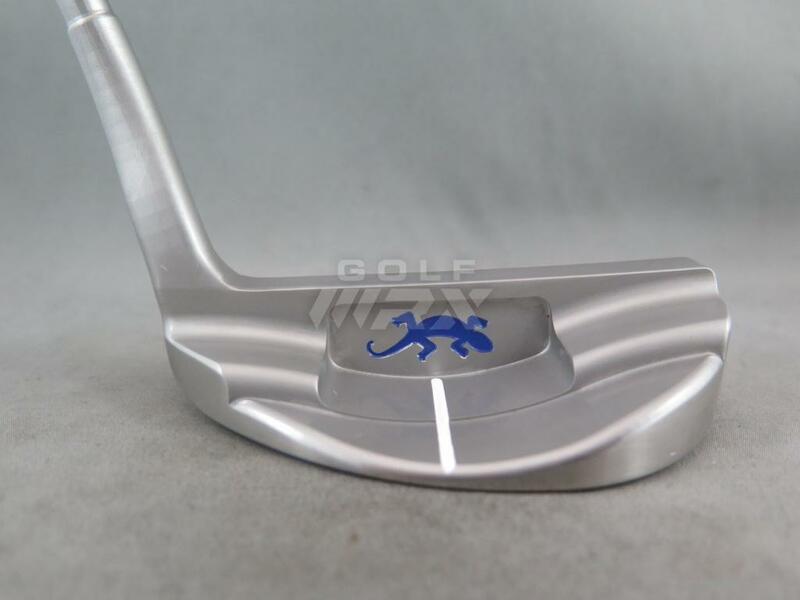 Btw, the paint fill is actually purple (I wanted it to match my hair), not blue. Apparently, Kari's camera changes purple to blue, LOL. 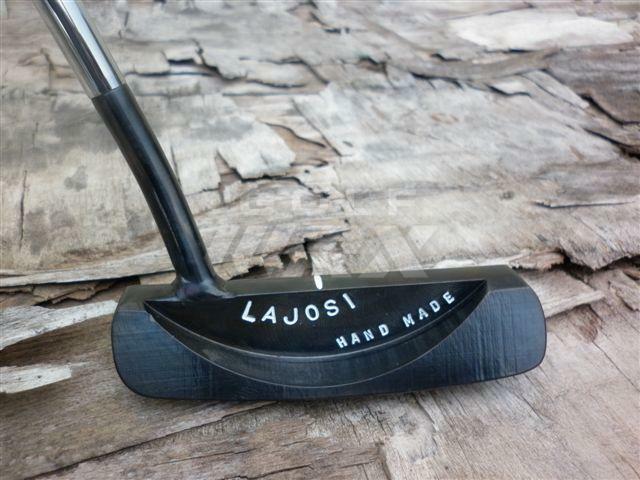 It wasn't a full "custom" order, as it was an available putter on Lajosi's site for sale. I wanted something asap and this fit the bill, fell in love with the looks right away and just wanted a couple hand stamps done. We had an addition to our family last summer, my wife got a tattoo for him, i decided to get a putter! Got his name stamped on the backside of the neck, and "mini" stamped onto the face. I decided to get the mini stamp because of course it's a DD201 mini, but also because we called our son "mini" while still in the belly, since we kept the gender a surprise. 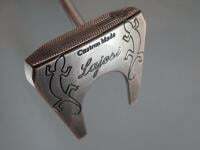 I've been rolling this pretty well back here at home now, what an awesome putter and the deep milling is amazing. Kari definitely has some skills!! Very nice! 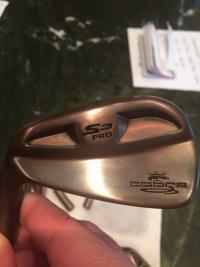 Is that Karis' Gunmetal finish? Satin Pearl? Hmmmmm, very interesting. I like it. What off-set is that mini? 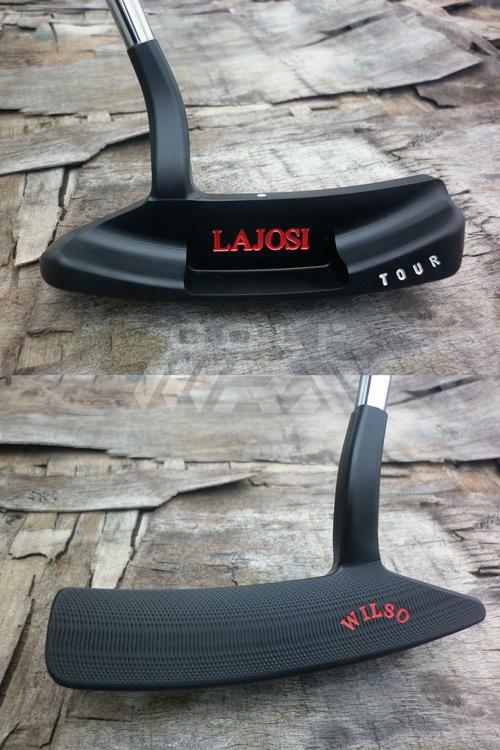 Seriously nice looking Lajosi putters. I've been going back and forth with Kari on email about a carbon DD201. His work is awesome.